I'm Beth, mama to one (soon to be two) babies in London Fields, East London. 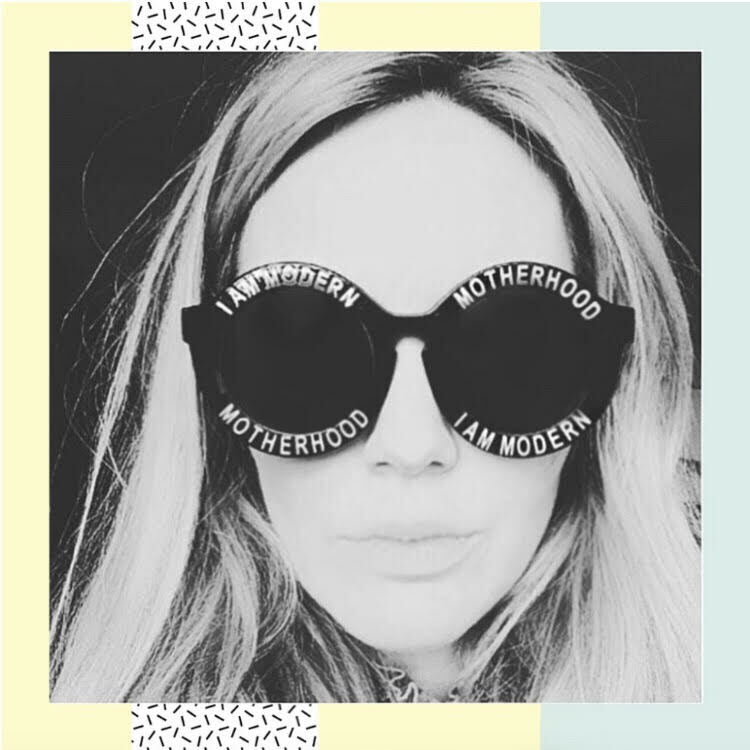 After eleven years as a brand strategist working with food, fitness, wellness, lifestyle, travel, interiors and beauty brands, I took a year's maternity leave from my job running the strategy department at a big London advertising agency. During that year my life changed in more ways than I expected. As a first-time mum with a love for simple, healthy food, I felt disappointed in the nutritional standards of some of the big-brand baby food on the supermarket shelves, and struggled to find relevant modern resources to help me learn to cook my own baby food at home. I remember saying to myself: I can't be the only one feeling like this. I set up Young Gums as a personal Instagram account charting my experiences learning to cook well for my baby. It gathered pace quickly and before my baby's first birthday we had a global book deal and a worldwide community of thousands of like-minded Millennial parents. All my recipes are nutritionist-checked safe from 6m old, and contain no refined sugars, no refined grains, and no chemically-processed ingredients. All advice is in line with latest WHO infant-feeding guidance. Come and join us on Instagram, and check out the YG cookbook on Amazon here. Send me a smoke signal. I'd love to hear from you.